Bhadra month is an important month in the Hindu calendar. 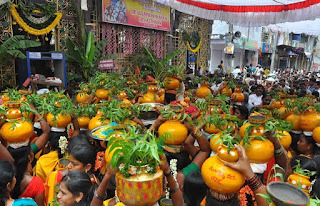 Bhadrapada Purnima is celebrated on 30 September 2012. 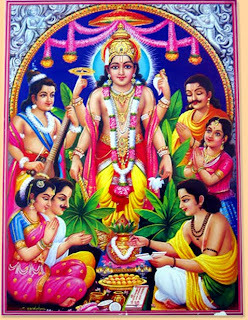 Bhadrapad Purnima is dedicated to Lord Satyanarayana. Donating food, clothes to Brahmanas is considered sacred on this day. Lord Ganesha is worshipped during this month. The day of Purnima is the day (Tithi) in each month in which the full moon occurs.